Nightclubs in Miami & South Beach. 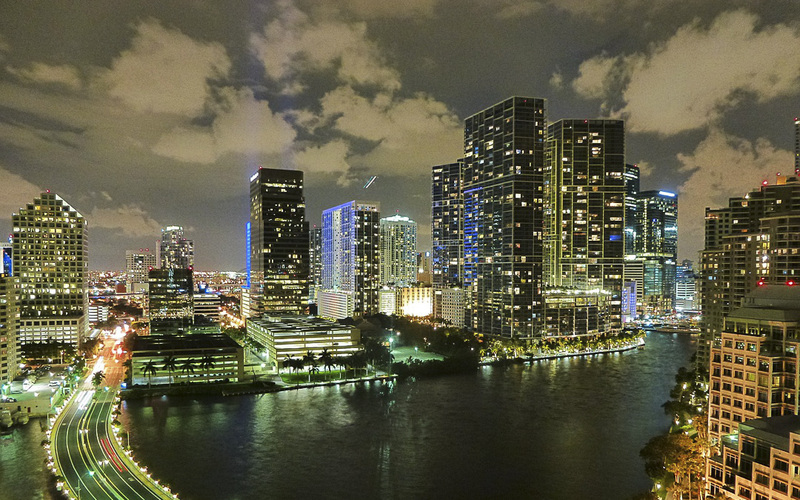 Best nightclubs and rooftops in Miami Beach. Off the coast of the glittering Atlantic Ocean, Miami is known for its stunning vistas and its lively bar scene and some of the best luxury hotels. Rooftop venues are their specialty, with ambiance ranging from classy to rowdy depending on your preference. Los Angeles Hotels, Best Luxury Hotels in L.A. Leading luxury travel blog & online magazine. 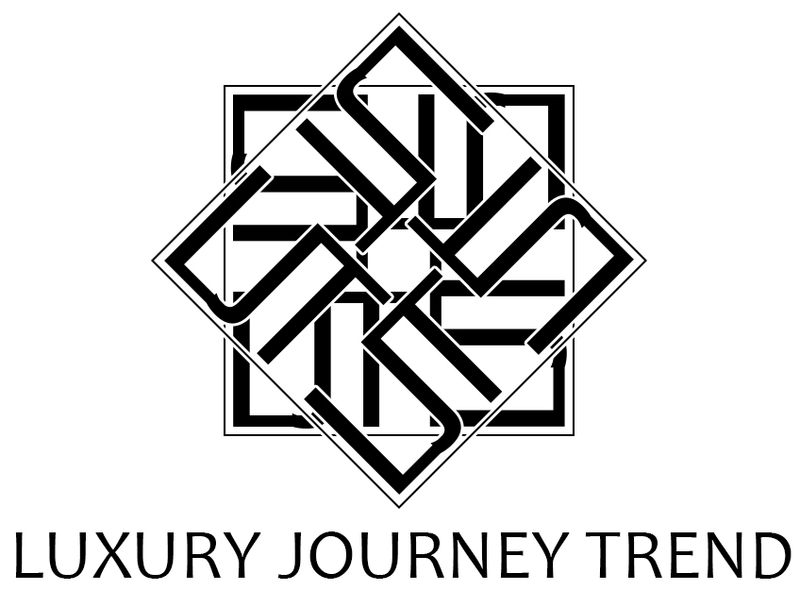 Luxury Journey Trend is a travel review and luxury lifestyle expert; We specialize in family friendly hotels, leisure travel destinations the latest travel trends. Find the best luxury accomodations, fine dining restaurants, destinations, family vacations and the best luxury travel trends.